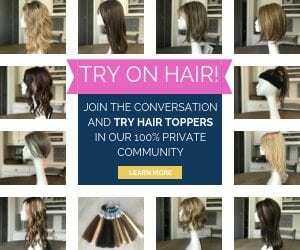 What do Wig Color Codes Mean? Let's Figure It Out...! 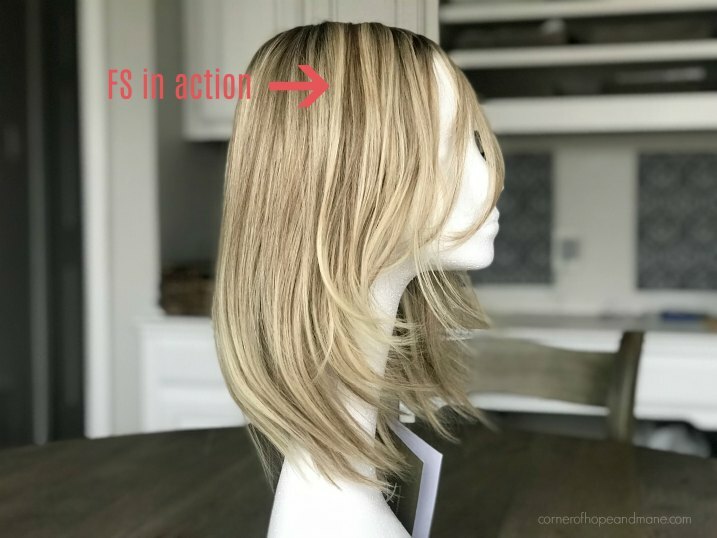 Home >> Helper Hair >> Tutorials >> Wig Color Codes: What the #@&%? Does trying to figure out what the heck wig color codes mean make your head spin? It’s gotten easier over time (strictly because I’ve been doing this awhile! ), but sometimes it seems like helper hair-wearing is conducted in a whole other language, don’t you think? First, let’s discuss the wig color codes that relate to the industry as as whole. They can really be broken down into color buckets. 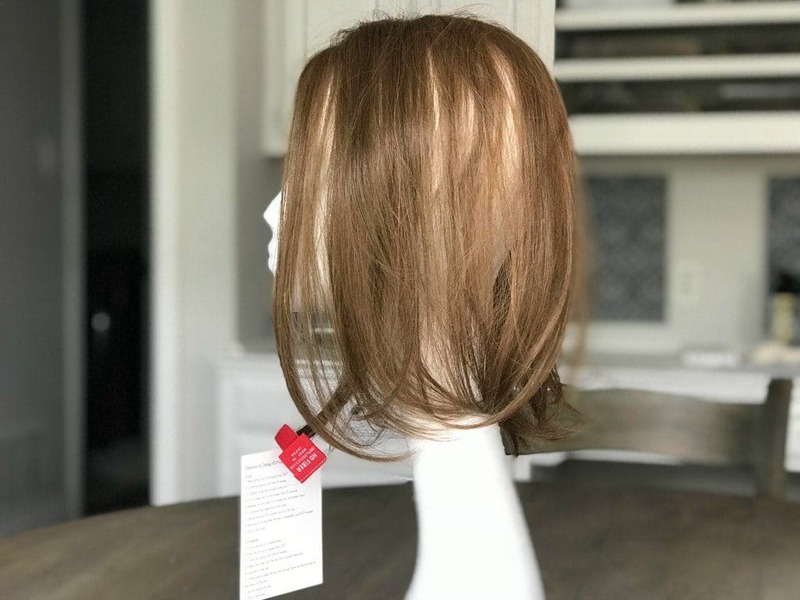 For reach of these buckets, there is a range of wig color codes within them. For example, take Red. Wig color codes closer to 27 will be more of your Strawberry Blond red colors. As you get closer to 33, that’s when you get into your Red/Brown or Auburn shades. Jump to 130 and we’re getting into the fiery, super-vibrant reds. The same is with Grays. 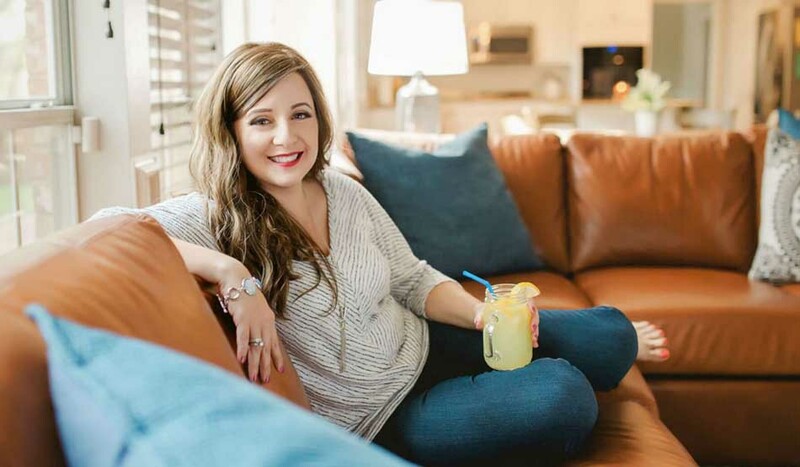 Starting at 34, we get more of a salt & pepper blend (I absolutely LOVE color 38 Milkshake – more on that, another time!). As we approach color 60, that’s when you’re getting more towards a full gray. 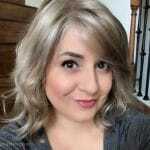 Color 101 kicks off the Platinum blond scale. 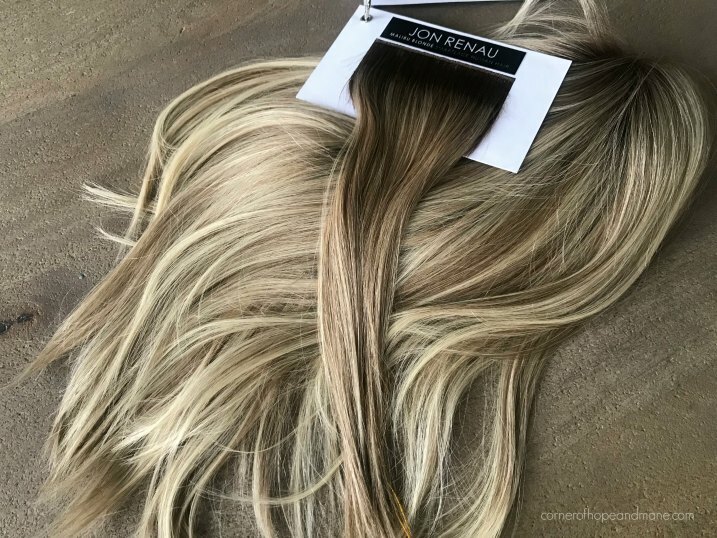 Later on in this post I’ll show you a wig with a even blend of color 102–Jon Renau’s Palm Springs from their new California Blondes human hair collection. The closer to 101, the more cool/ashy the blond tone is. As you move towards 104, it gets warmer. 613 is actually quite buttery. It’s important to remember that each main color has a range which may move from light to dark, or may move from cooler to warmer. You need to actually break down the color codes to determine what we have going on – each color code is made up of a sum of its parts. This has a base color of 10 (light brown), with a highlight color of 16 (blond family). 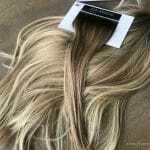 Industry-standard is a highlight at about 20%, so 20% of the hair will have the lighter color sewn through it. While that’s pretty industry-standard, Jon Renau enhanced this color combination. 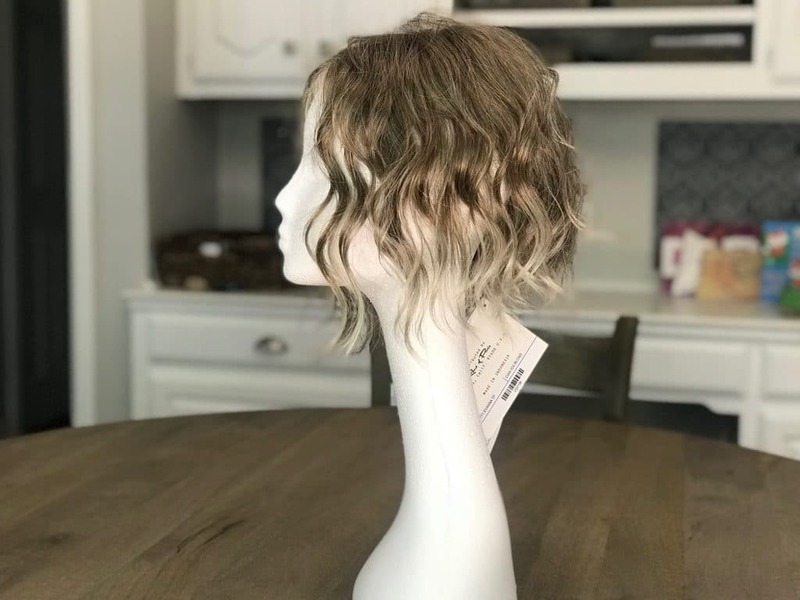 Check out the wavy Sarah wig, below. She’s 10RH16. Whereas 10H16 means 20% highlights, 10RH16 is Jon Renau specific, and means there are 33% highlights. 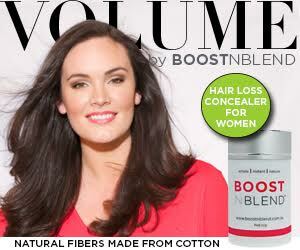 The result is a slightly lighter, brighter look. Here’s another example of this in action, this time comparing two of the same color across brands. This is Jon Renau’s 8H14. 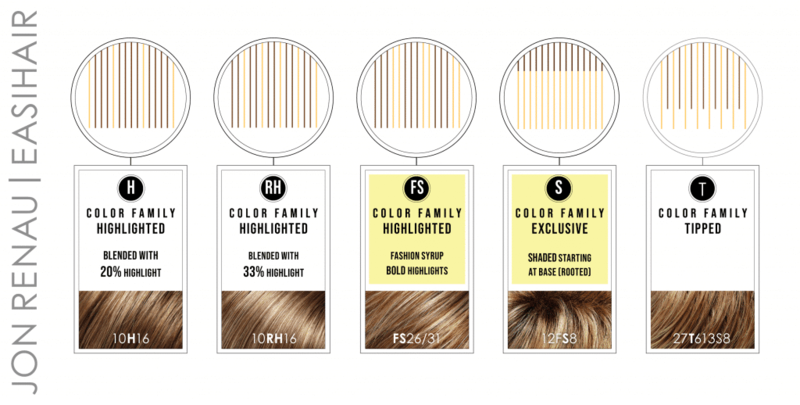 It has a base color of 8 (a neutral brown) with a 20% highlight of 14 (blond family). And here is a side-by-side. Pretty close, right? I thought this chart was really handy in understanding how Jon Renau, in particular, distributes their color throughout a piece…which you can decipher by understanding what’s going on in the color code, and we’ll use this chart to discuss each of these wig color codes further. We talked about this above, but now you can physically see the difference in how many strands are highlighted, between the H and RH above, right? So, of course the RH version will be slightly lighter. It’s a subtle difference, and no one would know the difference if I wore an R color one day, and an RH color the next. You can see here on this hair topper in Toffee Truffle (which is available to try on for Corner of Hope & Mane Community members), that the highlights are chunkier. For reference, the actual color code of Toffee Truffle is FS6/30/27. A base of 6 (neutral brown) blended with an equal amount of both 30 and 27. 27 is more on the strawberry blond side, and 30 is heading more towards auburn. The result is pops of color throughout the piece. Many of you are familiar with their most popular color, 12FS8. It’s the go-to for blondes everywhere! This is Jon Renau’s Haute, and I wrote about her (and have more pics!) in my guide on caring for HD synthetic hair. I always thought that the 12 in this color meant that the base color was a 12, but I recently learned that the color is actually 12F, which is exclusive to Jon Renau. 12F is a combination of 12, 24B, and 102. Ok, mind blown. The 12 gives it a nice lowlight (remember, it’s at the very tail end of the browns! ), but it also has 24B (a golden blond) mixed with 102 (platinum). 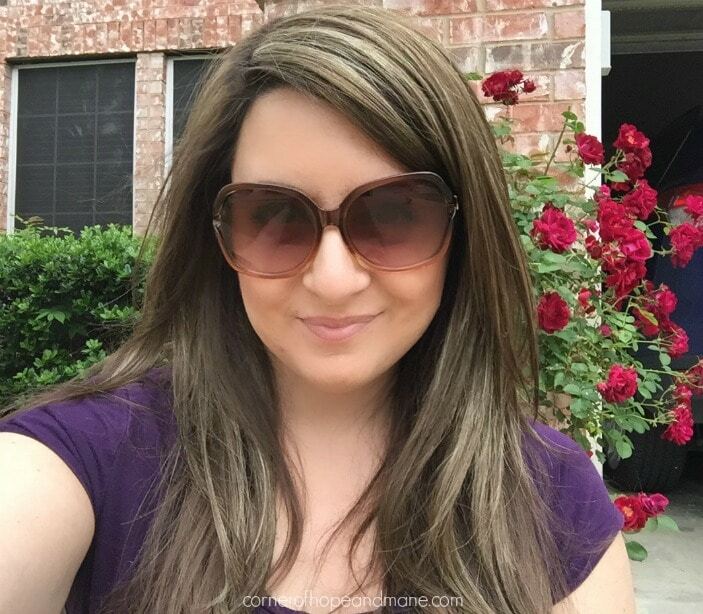 The S part refers to the shading at the root…and it’s what gives this brunette girl an opportunity to pull off blonde, sometimes! The darkness at the root totally helps. In this case, the root color is an 8, and the hair transitions down to become 12F. I always know to look for S colors, if I can help it! There aren’t a ton of these to choose from, but if you see a T, that means that the ends are tipped. With some brands, it is much more prominent, but with Jon Renau, it’s very natural. This is 12/30BT, Root Beer Float, which also…obviously…has a B in it. The B means that 12 (light brown) is evenly blended with 30 (reddish color), and is tipped with that same reddish color. Here’s an extreme example of tipping, with Rene of Paris’ Evanna in Ice Blond. 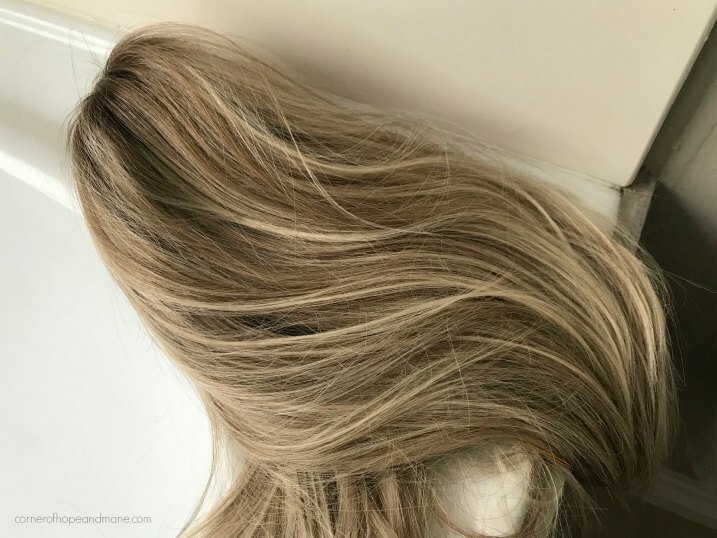 I looooove this icy blond color, but this is a topper, and those ends might be difficult to match bio hair, don’t you think? 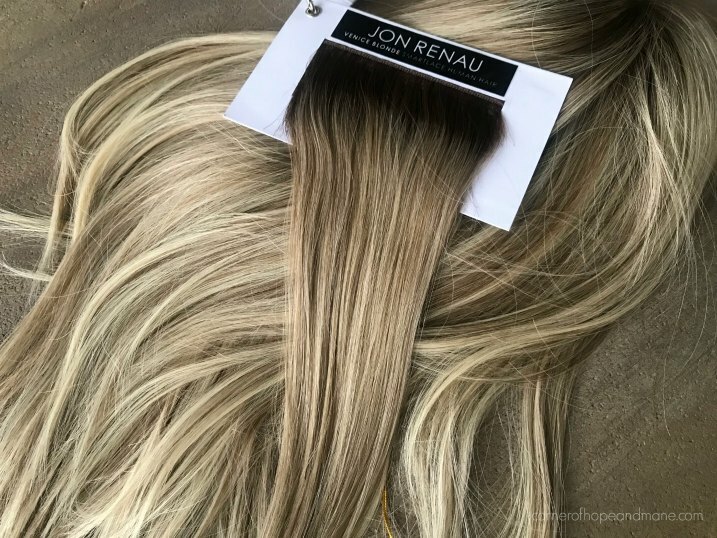 Jon Renau’s even blend of colors above the tips, helps their tips to look more natural. Putting Color Codes into Action with California Blondes! 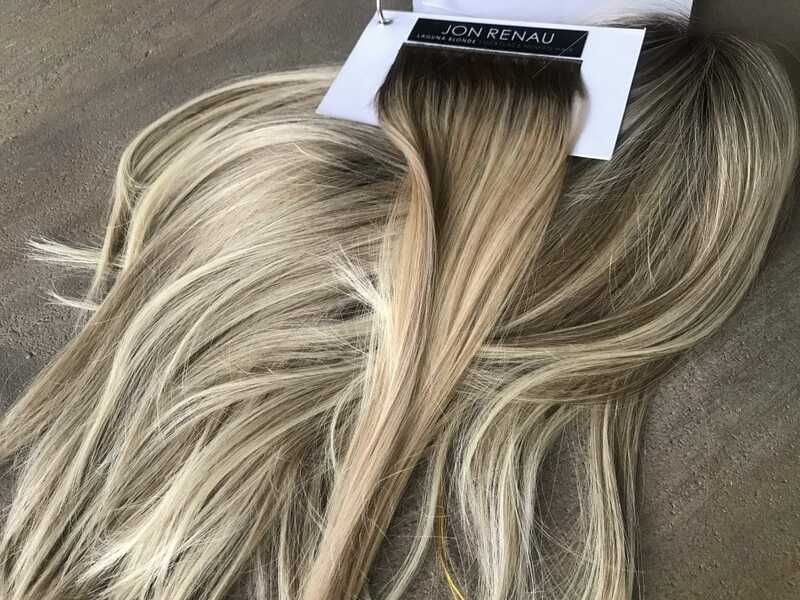 Let’s put what we’ve learned about wig color codes into action by taking a look at the newest California Blondes collection of human hair, from Jon Renau. 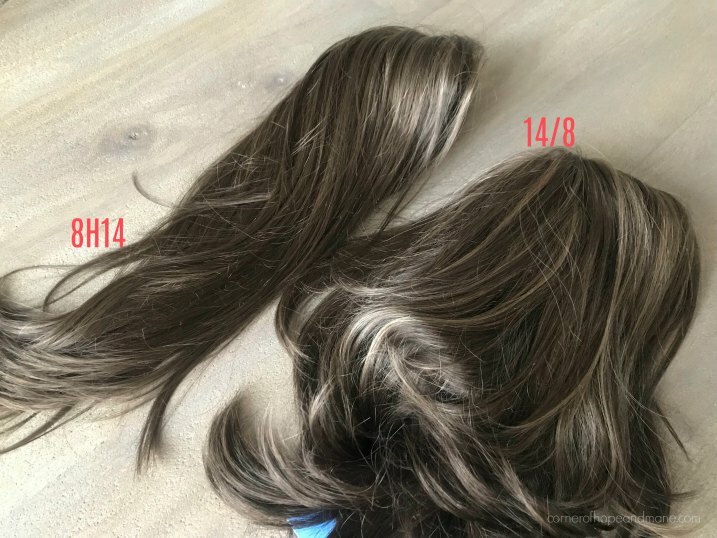 These colors have been available in synthetic hair for a bit, but since they’ve been so popular, they are also available in human hair now. 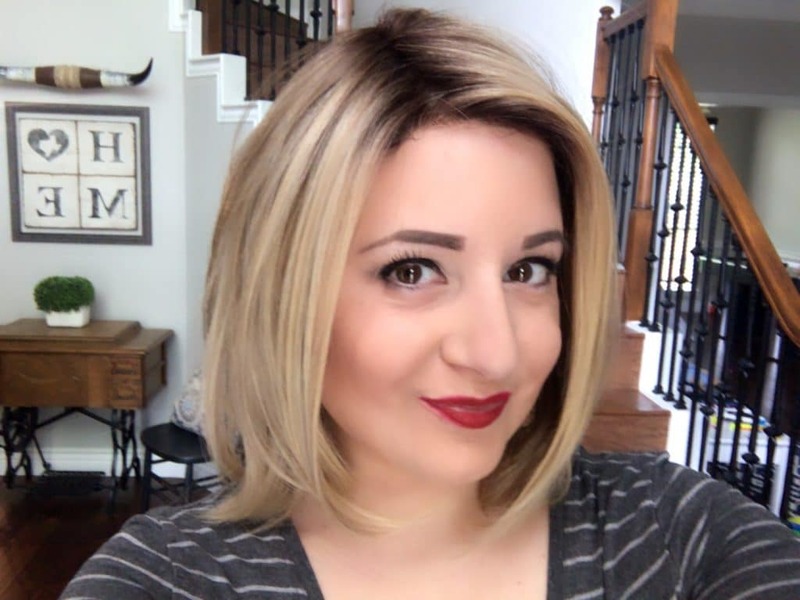 Up first, let’s take a look at the wig Margot in color Palm Springs…an icy cool pale blonde. Palm Springs has the coolest overall tone of all the four California blonde colors. This is in slightly different light. 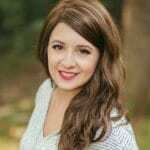 The light is more diffuse and the hair is not immediately opposite a window, like the pic above. The actual color code is FS17/101S18. So we’ve a shaded root of 18, which is a dark, natural ash blonde. 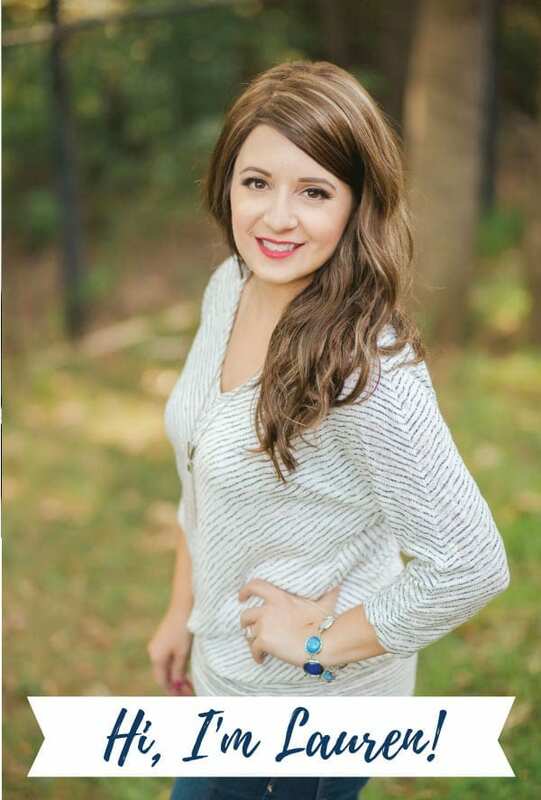 Then, the 17 (light ash blonde) and 101 (platinum) are blended together for bold pops of color. Malibu is color 12FS12, which is the sister to the ever-popular 12FS8 (the blonde wig on me, above). 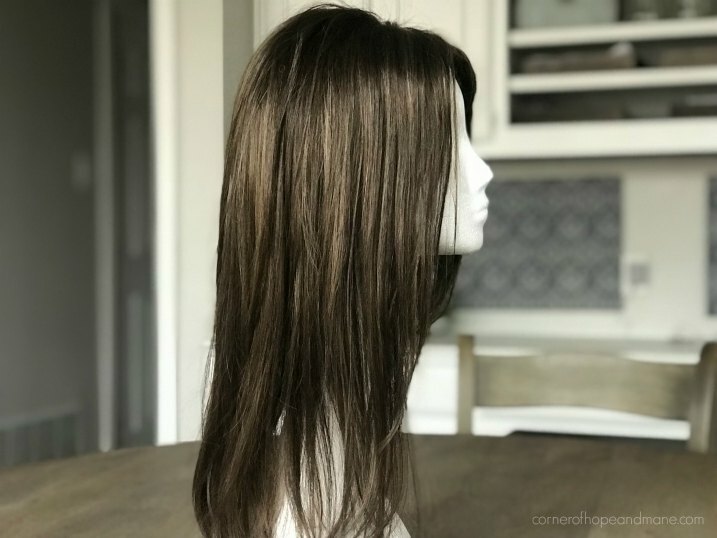 The wig color combination is the same as 12FS8, however, the shading at the root is slightly lighter at the 12 level. I’m going to compare this to Palm Springs, just so you can see the difference. The BEST way to understand a color is to compare it to another color. You can see it’s a bit warmer than Palm Springs, and has a darker root. Venice is color 22F16S8. 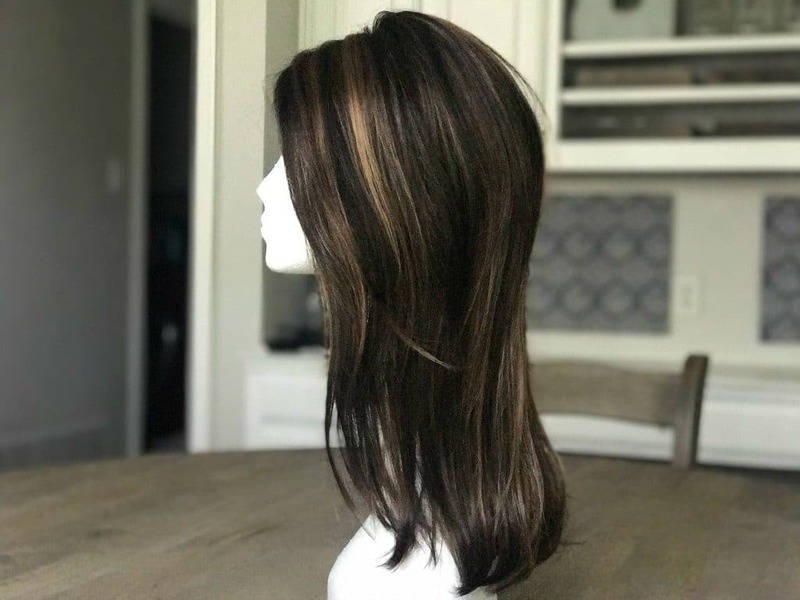 This one has the darkest root of all the new blonde colors at an 8, so this one is great if you are a true, dark brunette. The dark root just helps to pull everything together. Colors 22 and 16 are a blend of beige-y and creamy blondes. The root is clearly darker than Palm Springs, but the overall look of the main color blend is close. This one has just a bit more warmth, and it is NOT an FS color. So, the highlights are a little less bold. Laguna’s wig color code is FS24/102S12. The root is at a 12, which is the same as Palm Springs. This is the lightest overall color of the collection, with a blend of light golden blonde (24) and bright, platinum blonde (102) creating bold highlights. Yes, while Palm Springs is cooler….Laguna is actually lighter. Compared to Palm Springs, you can see the golden blonde shine through with this color. Did this help to clear up color codes, just a little bit? Once you understand the buckets colors fall into, and understand that the color numbers within range from either light to dark or cool to warmer, things get a little more clear. If you want a great resource to check several brands colors, just out Joshua 24’s color guide. 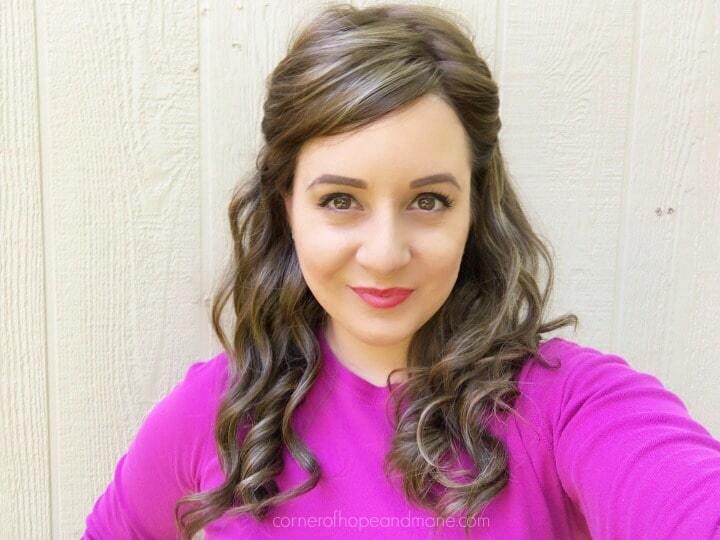 It’s fantastic if you prefer to read descriptions of wig color codes! The Jon Renau-specific color guide can be found here. Had enough of blondes? 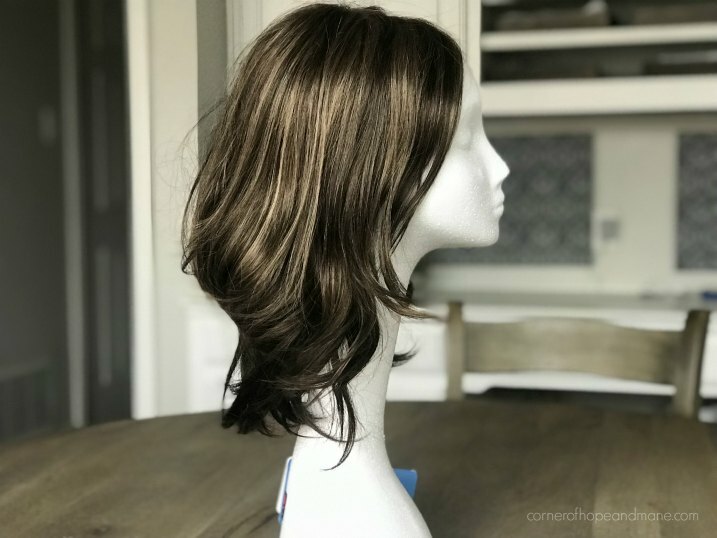 Check out my beautiful brunette wig, Blake! She’s super-long and luscious. Excellent page, very good advice, sympathetic and helpful. Informative and comprehensive, 10/10. L x. Could you please tell us what is similar to your beloved JR 10h16 in other brands? If I could find anything, I would! It’s kind of a chameleon!